We know for a fact that most women do not want the world knowing how old they actually are. Take Desire Luzinda for example, who has been 25 years old for centuries. 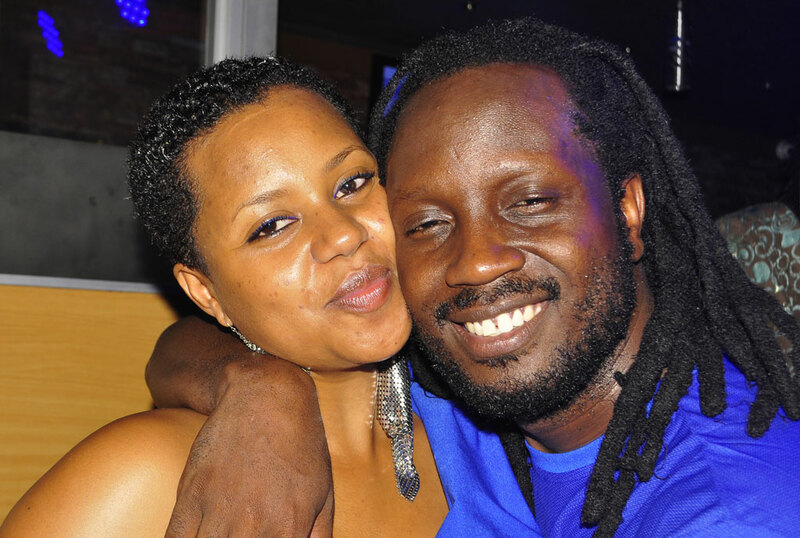 So imagine the rush of chills when Singer Bebe Cool spilled his wife’s age on TV. Every year, Zuena Kirema celebrates her birthday, cake was served, songs were sang and gifts were given but there was one unanswered question; her age. Being a mother of four, with another baby on the way, people have been random guessing how old Zuena is until last Friday when her husband unconsciously put the guess work to rest. The singer, who was launching his Pass n Go video as well as celebrating his 40th birthday on NTV’s The Beat show, told presenter Douglas Lwanga that Zuena is 33 years old. We are pretty sure he received a text from the madam after the show, because who does that to the queen of Gagamel?